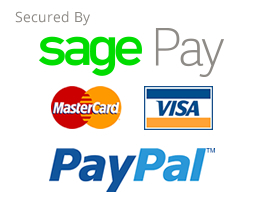 Buy rope online from the cheap rope webshop - it's easy!!! "Where can I buy Cheap Rope online?" - Cheap Rope has a solution for almost all rope related projects from Decking Rope, Shop Window Display ropes, mooring ropes for all sizes of boats to supplying prop ropes and rigging for the latest Hollywood blockbusters we want to make buying rope as easy as possible either online, on the phone or you are more than welcome to visit our brand new, purpose built factory and warehouse facility ideally situated on the banks of the river Medway. Cheap Rope is a family owned business and Kent's leading rope supplier, having spent many years manufacturing rope - if you would like to discuss your rope project in any way or would like some help selecting the best rope to use please feel free to either call or visit our Cheap Rope team. We don't just sell cheap rope online - we will always make you welcome if you visit our brand new rope warehouse to view our range of ropes and get advice. If you require rope splicing we can normally do this while you wait. If you have any concerns about using our website, you find a better offer elsewhere or would like to discuss delivery options - please do not hesitate to call us. FAST DELIVERY!! - If you place your order before 2pm we will always endeavour to despatch your rope order the same day, if you order after 2pm we will still do everything possible to pack and send your order right up until our courier collects. 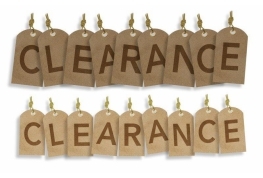 If items are out of stock we will give you a call to let you know and if possible offer a suitable alternative. Ropes cut to the length you require. Range of rope shackles, pulleys & other rope related items. GENERAL ROPES - We stock a huge range of rope at bargain prices. 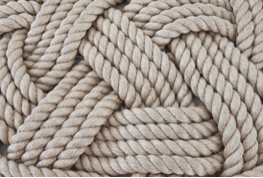 Stocks include Natural Fibre rope, Polyester Rope, Nylon Rope and Polypropylene Rope. 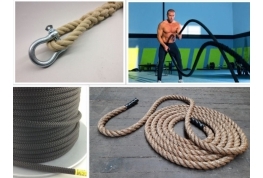 Uses include marine, garden, display, climbing rope, theatre rope. GARDEN & OUTDOOR ROPE - Rope for all outdoor uses, including Manila Rope, Sisal Rope, Natural Hemp Rope, Synthetic Hemp Rope, Blue Polypropylene Rope and White Staple Rope. Garden decking Rope and Barrier Rope. 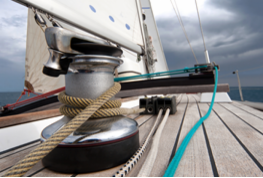 LEISURE MARINE ROPES - Anchor Rope, Mooring rope, Halyards, Main Sheets, Dinghy Control Lines and Lazy Jacks. 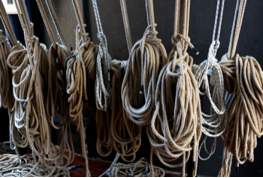 TV & THEATRE ROPES , EXHIBITION & DISPLAY ROPE - Natural Hemp rope, Polyhemp Rope, Synthetic Hemp Rope, Hempex Rope and black rope for scenery pulleys. Control lines, barrier ropes, and coloured rope for displays. SAFETY ROPES , BARRIER ROPES - Coloured barrier ropes for safety or decorative uses. Safety rope for life buoys and rescue. Coloured polypropylene rope and floating rope. 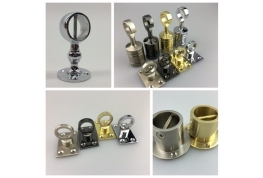 PULLEYS, SHACKLES & FITTINGS - A range of rope related fittings and hardware for a variety of uses.